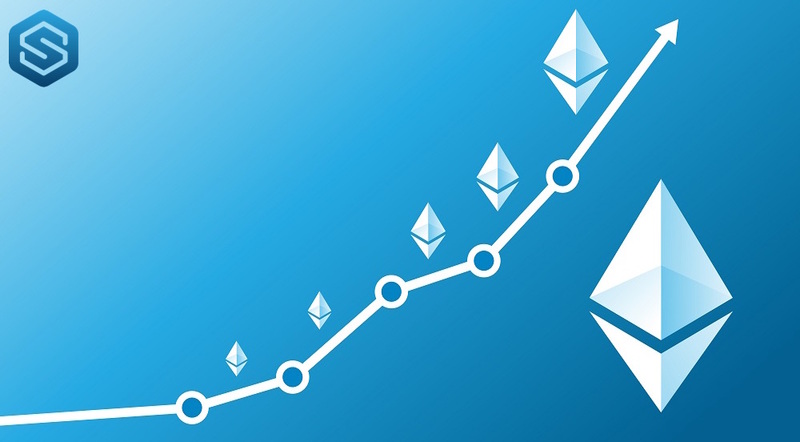 Ethereum Price Today USD: Ethereum just $100 away from new all time high. Ethereum has started new week a little bit down. But ethereum has been hogging the limelight for quite some period of time. This is one of the main reasons why more and more investors are thinking about investing in Ethereum. As of yesterday, Ethereum is just $100 away from its all-time high. It remains to be seen whether it is able to cross the older highs are not. As Ethereum surges to near all-time highs, the question which is being asked by most of the cryptocurrency investors is what is the next step for Ethereum? The truth is that it was not long ago that Ethereum was trading around $1325. Ever since then, it fell all the way to $ 900. That is why people are again asking the question whether Ethereum would rise more or whether it would just stay at the current levels. The truth is that the volumes in Ethereum are increasing. In the last 24 hours, Ethereum volumes have increased to $ 5.18 billion. Thus, you can be sure that more and more investors are actually pouring money into Ethereum. When you look at some of the other cryptocurrencies, they are still trading much lower as compared to their previous highs. However, the difference is that Ethereum has actual application as compared to rather being just a cryptocurrency. This is one of the main reasons why Ethereum is increasing in value once again. 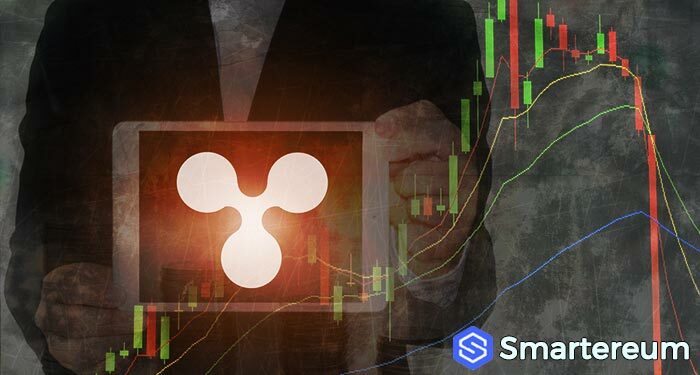 Also, more and more companies are trying to make use of the smart contracts system of Ethereum as well as the blockchain which is powering the Ethereum cryptocurrency. 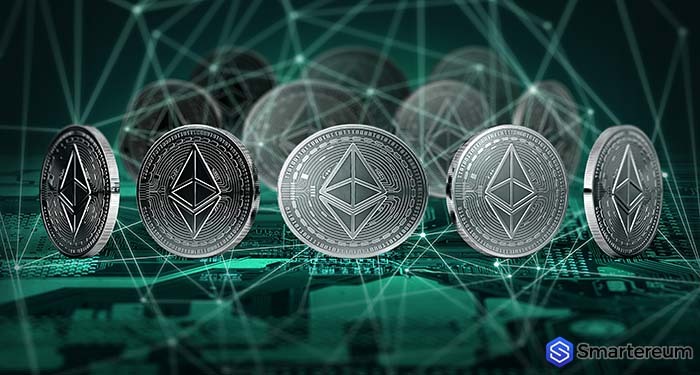 As more and more companies use the Ethereum blockchain, you can be sure that the value of the cryptocurrency would also increase more. This is one of the main reasons why Ethereum is again increasing in value. You need to also keep in mind that when it comes to the value of Ethereum, trading volumes, the price would certainly increase further. This is one of the main reasons why Ethereum is gaining more and more prominence as well. Even though since then, it has fallen around 5% from the recent highs but still, it is close enough to make new highs as well. This is one of the main reasons why Ethereum is starting to rise again and is slated to make new highs once again. This would actually mark a turning point for the cryptocurrency as it has been gaining much more limelight as compared to even Bitcoin. Adam Webb is editor in Smartereum, blockchain and currency news, where he produces updates on Blockchain, Ethereum and other alternative cryptocurrencies.